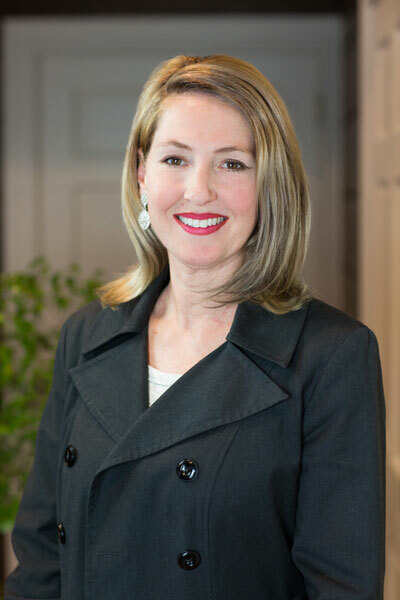 Real Property Management Tidewater (RPMT), the leading property management and rental services in Hampton Roads is proud to announce that Jeannine Drake has successfully obtained her Virginia Real Estate License. Having completed a six week online course, Drake is among a group of six RPMT employees seeking to obtain their Virginia Real Estate License as part of new regulation requirements for property management companies. Drake has been a leasing agent with RPMT since November 2014. She is responsible for assisting renters find their next home stepping them through the application process, contract closing, and move in process. Drake is grateful for the opportunity Real Property Management Tidewater has given her to achieve her personal goal of obtaining her Real Estate license. “Real Property is as dedicated to its employees as the company is dedicated to its customers,” says Drake. Prior to joining Real Property Management Tidewater, Jeannine worked for 13 years in customer service as a Probate Specialist with the legal department for a financial institution. Real Property Management Tidewater (RPMT) is an independently owned franchise of Real Property Management, a national organization comprising of more than 200 offices across the United States and Canada. RPMT specializes in managing single-family homes, townhomes, condos, and multiplexes in Chesapeake, Hampton, Newport News, Norfolk, Poquoson, Portsmouth, Suffolk, and Virginia Beach, and Williamsburg. Its services include finding and screening tenants, completing the lease agreements, collecting rent, maintaining the building and grounds, arranging for any necessary repairs on a 24-hour basis, and processing evictions when necessary. Priority Construction Inc. is affiliated with Real Property Management Tidewater. For more information about Real Property Management property management services, visit RPM757.com.